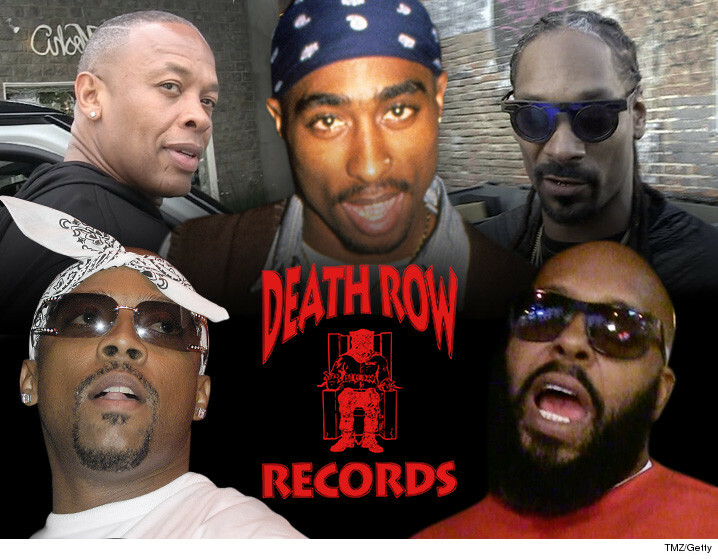 The bankruptcy of Death Row Records is over ... the person handling the case has submitted a final report, and one of the artists left holding the bag is none other than Snoop Dogg, who just got screwed out of $2 million. And this is astounding ... Death Row's founder, Suge Knight, claimed he was owed a staggering $144 MILLION. The only one that ended up with any money is the estate of Tupac's mom, Afeni, which got around $75k. It might get another $57k. The only ones who made out like bandits are the lawyers and others who processed the case for Death Row ... they got a grand total of $8.3 mil. The final report has to be signed by a judge, but that is almost always just a rubber stamp. For Dre that is loose change in his pocket. Daz ain't on a list cause he was the only one who had the balls to sue Suge and got paid.